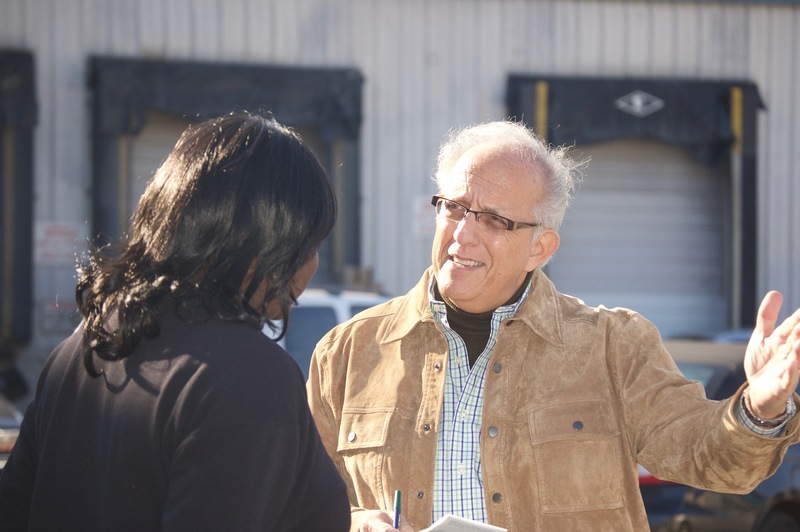 United States – GlobeWorks International Ministries, Inc.
GlobeWorks’ veteran evangelists offer training in how to share your faith with others. Training consists of several hours of instruction followed by a day of “on the job” experience under the guidance of our staff. Contact our offices to schedule a training time for your church or group. 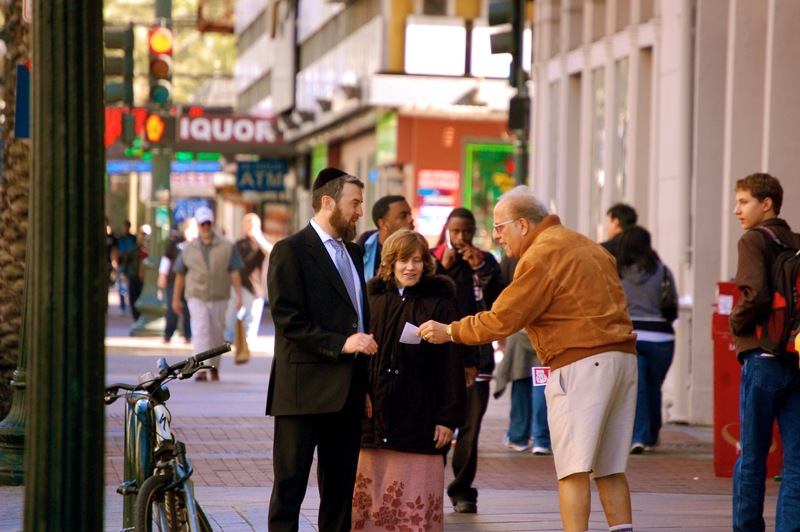 Annual street evangelism teams are sent out locally and internationally to take the word to the world. 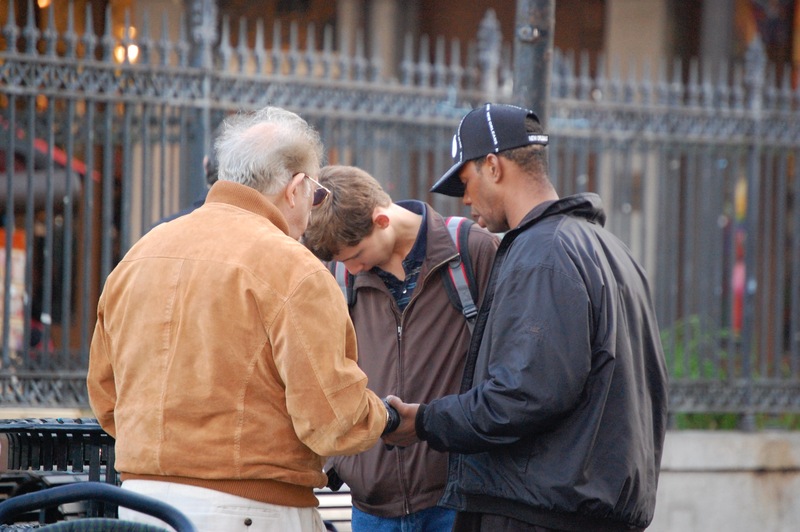 Several times a year, GlobeWorks partners with international churches to take teams of laymen on evangelistic outreaches. 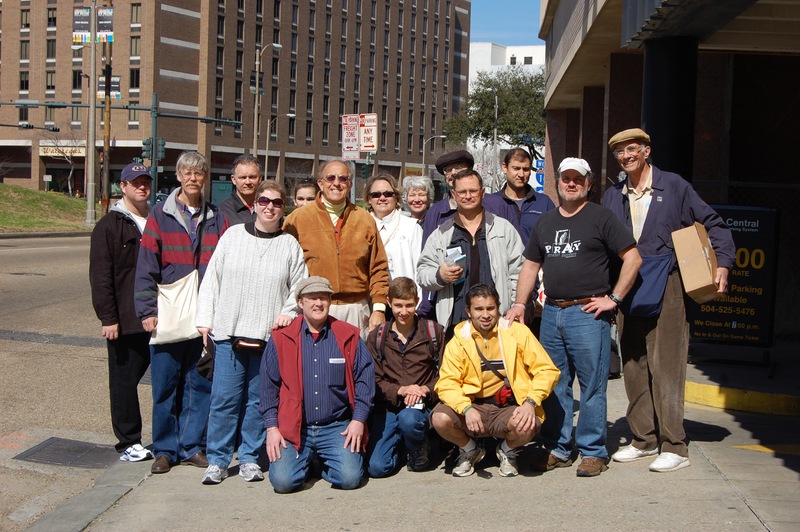 Group size is usually from 10 to 20 people, and newcomers are paired with experienced workers. 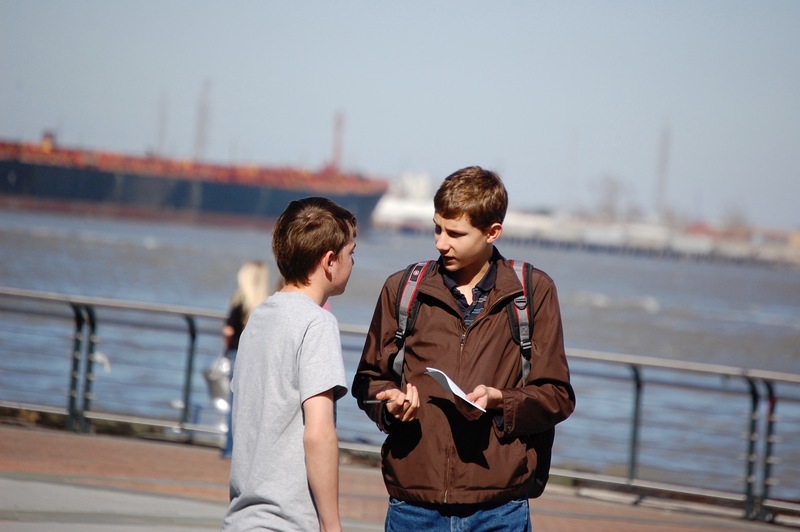 Our stateside staff missionaries are available to speak to your church or group about missions-related topics. We can share the exciting things God is doing around the world, and the role you can play in His great work. GlobeWorks also provides opportunities for you to make a difference around the world. Join with us in a special project or come with us for hands-on missions experience. 100% Tax deductible (GlobeWorks is a registered [501 (c) (3)] organization). Funds are also “Designated” by YOU to the region, project, or staff missionary of your choice. © 2017 GlobeWorks International Ministries Site by Zeekee.